Another reason that hurt circulations were the readers that were exasperated arguing with newsdealers because they tried to buy DIME DETECTIVE with a dime but the cover cost was 15 or 25 cents. 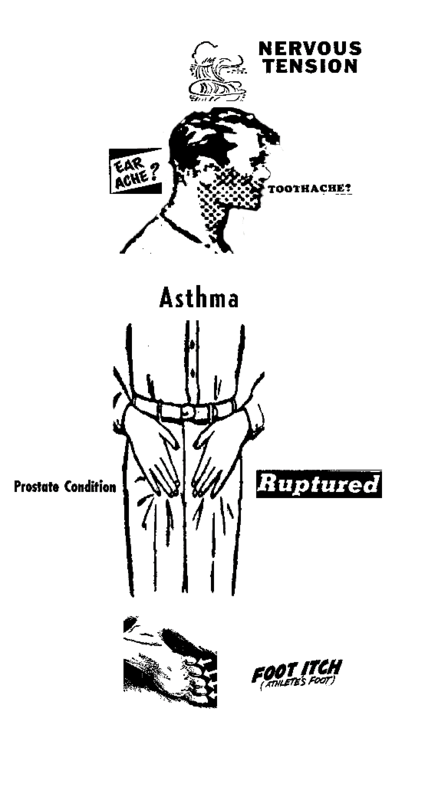 That prostate problem could be cured by a device that was advertised in various pulps, the Recto Rotor. The ad said it was six inches long and would "reach your vital spot to such good purpose."